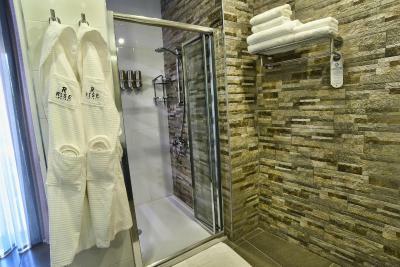 Lock in a great price for Rise Hotel - rated 8.8 by recent guests. 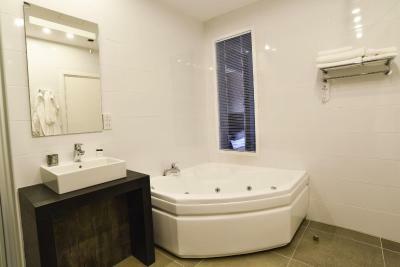 The location is quite close to the beach but the price is 2 times lower than the beach area. You don't get sea view, but the price is twice as low. Hotel is nice and modern. 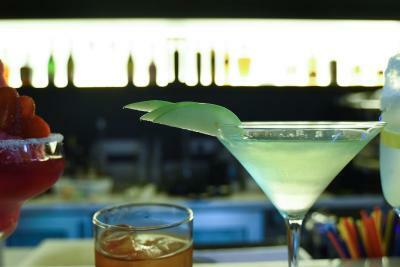 Has 2 bars with a wide variety of drinks. The staff was very friendly and helpful. Good location and modern building. The parking was free, however you need to be quick, because there are only few parking slots. You need to pay a deposit for a parking pilot. This was the third winter in a row I stayed at Rise Hotel and as always everything was perfect. The staff was welcoming and happy to assist with printing boarding passes, questions etc. (so grateful for their help!). I also like the cleanliness of the room and the breakfast. Location, staff, cleanses, price. Excellent hotel for stay! 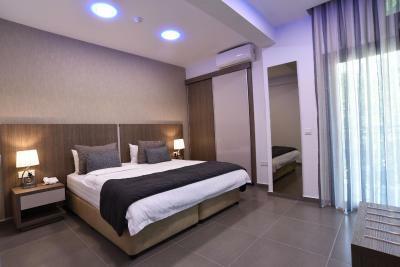 Modern hotel with clean and spacious rooms. 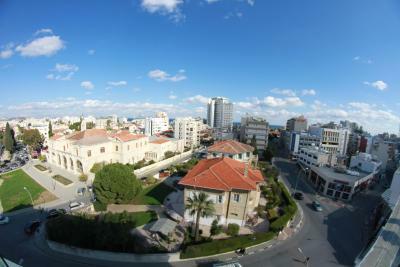 Close to city center, restaurants, bars and beach. No street noise and nice and comfortable beds, so we slept very well! A minor technical problem was solved same day. 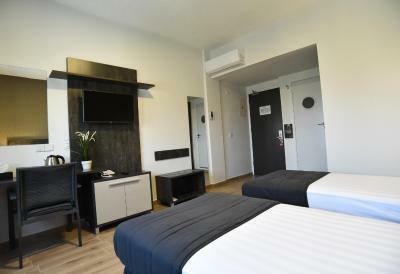 Little fridge and coffee/tea facilities in the room as well as airco, which we didn’t use in november but will be welcome in summer. There’s a bar that’s open 24 hrs and the bartender seemed to notice where we came from and selected his music accordingly, which was fun. All the staff were very, very friendly and attentive!. 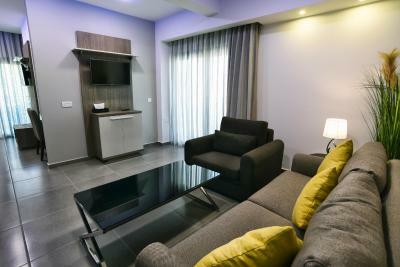 One of our top picks in Larnaka.Located in the heart of Larnaka city, The Rise Hotel is a 5-minute walk from the famous Phoinikoudes Beach. 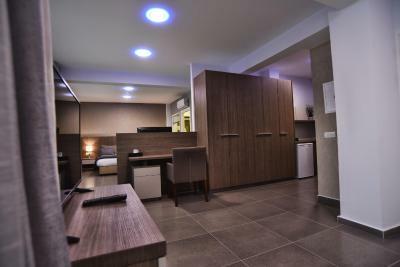 It offers modernly decorated rooms and suites with free WiFi and has an international buffet restaurant, coffee/bar lounge and an outdoor terrace. 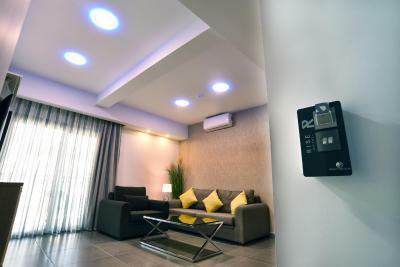 Rooms and suites at the Rise are air conditioned and come with a satellite LCD TV, tea-and-coffee-making facilities, and safety box. 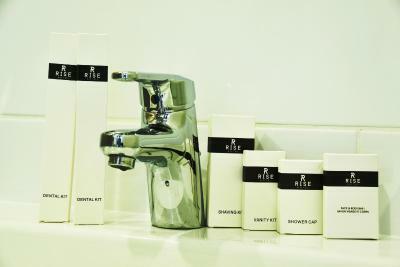 In the marble bathroom you will find luxurious toiletries. Some units open out to a balcony. 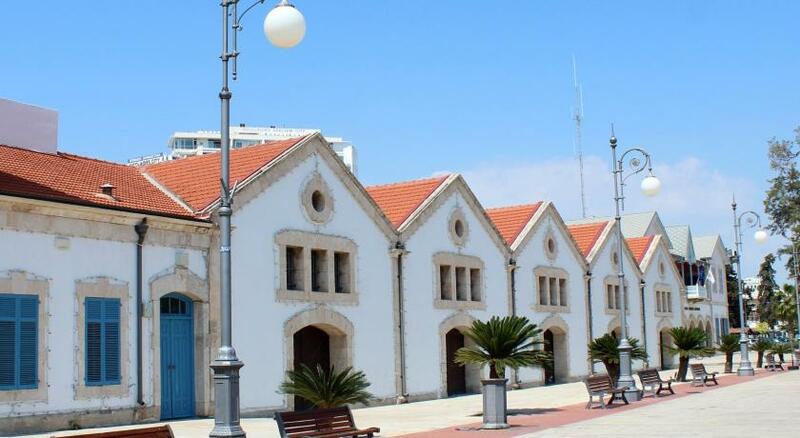 Within a short walk, you will find many restaurants, bars and super markets. 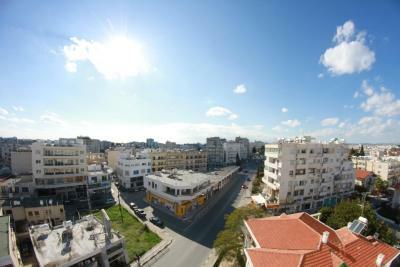 The Archaeological Museum is only 100 yards away, while Larnaca International Airport is within a 20-minute drive. 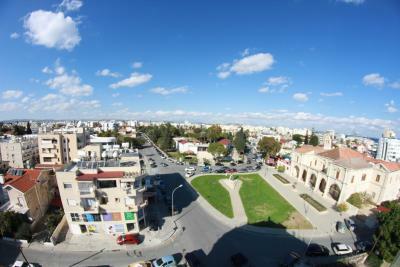 This is our guests' favourite part of Larnaka, according to independent reviews. 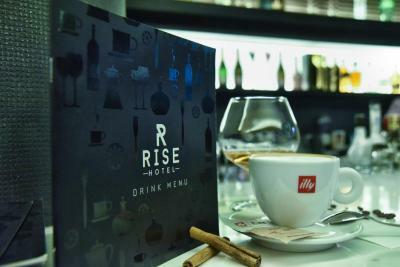 Rise Hotel has been welcoming Booking.com guests since 16 Jun 2009. 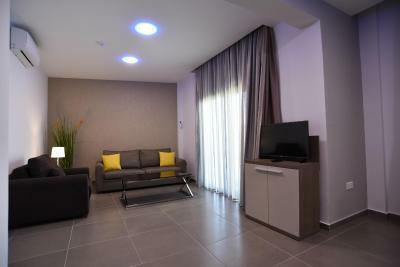 When would you like to stay at Rise Hotel? 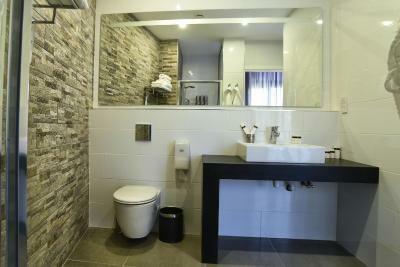 Modernly decorated room with a satellite LCD TV, safety box, marble bathroom with luxurious toiletries and hairdryer. Free WiFi is available. 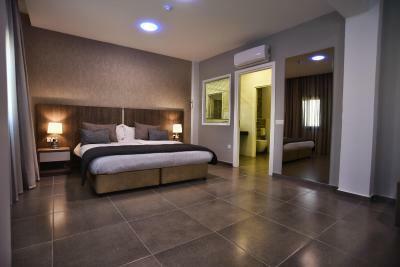 Offering more space, this modernly decorated room comes with a satellite LCD TV, safety box, marble bathroom with luxurious toiletries and hairdryer. Free WiFi is available. 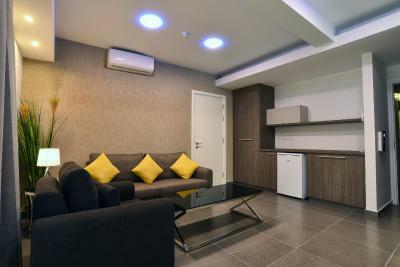 This spacious suite comes with a satellite LCD TV, safety box, marble bathroom with luxurious toiletries and hairdryer. Free WiFi is available. 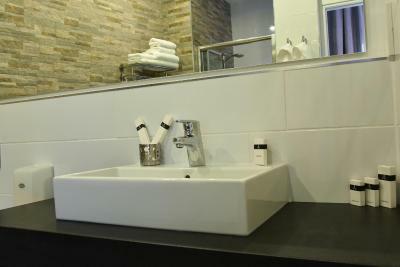 Featuring a spa bath in the bathroom, this suite comes with a satellite LCD TV, safety box, marble bathroom with luxurious toiletries and hairdryer. Free WiFi is available. House rules Rise Hotel takes special requests - add in the next step! 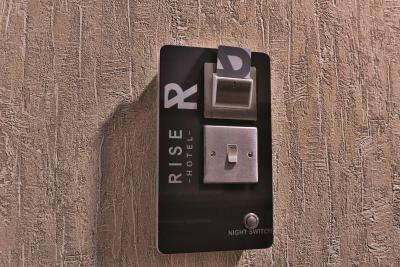 Rise Hotel accepts these cards and reserves the right to temporarily hold an amount prior to arrival. Please inform Rise Hotel in advance of your expected arrival time. You can use the Special Requests box when booking, or contact the property directly with the contact details provided in your confirmation. 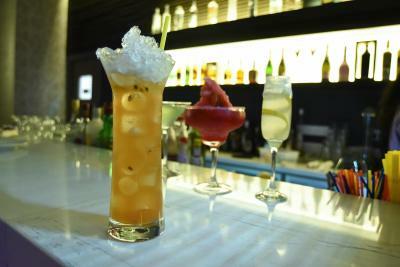 Please note that the check-in and key-collection take place at: Kimonos 1, 6015 Larnaca. Good value for money . The location is on two very busy streets - had to change rooms twice till we found one that is quiet. Of course, You can sleep with windows shut, but the air conditioning had a weird smell after winter probably. And I do prefer sleeping with a window open. 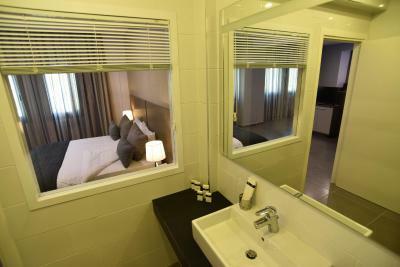 In double bed rooms I felt the bathroom was small. However, I must say it was very clean and new ! Very clean, breakfast was good as well. I Won't hesitate to come back. Breakfasts were the same every day. When you stay here for a week you got fed up with the same food every day. Electricity in our room broke down, but helpful staff offered us other room immediately. Polite staff, good location, decent size bedroom. Very impressed overall with the hotel ! 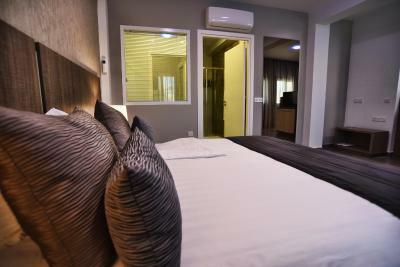 Friendly and helpful staff, well equipped and immaculate rooms and breakfast was super!